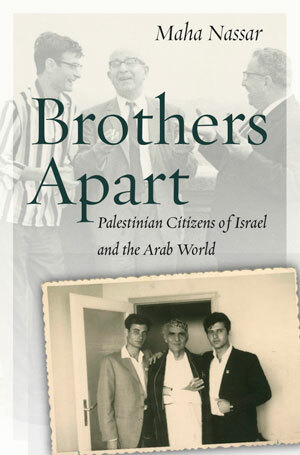 I hope Brothers Apart will help readers develop a more nuanced understanding of Palestinian culture and society. Palestinians are rarely mentioned in American media outlets unless there is an uptick of violence or heightened tension with Israel. I hope that cultural and intellectual histories like this one will allow for a deeper and more multidimensional appraisal of the Palestinian condition. Central to this appraisal is the role of writings in their history. With a few exceptions like Darwish and Kanafani, Palestinian writers are still largely unknown to non-specialists. But Palestinians have a rich literary tradition that should be understood as part and parcel of Palestinian politics and society more broadly. A broader implication of my book, which I am expanding upon in my newer projects, relates to the numerous parallels between Palestinian citizens of Israel and Black Americans. Groups like Black for Palestine are highlighting the parallels between structures of oppression facing Black Americans and Palestinians under occupation today. But there are also parallels that Black Americans and Palestinian citizens of Israel share, such as dealing with police brutality and unequal economic and educational opportunities. Black Americans and Palestinian citizens of Israel also face similar racialized discourses of “criminality,” “laziness,” and “danger.” There is a history to these parallels as well. In a 1966 essay, Darwish wrote that when he read James Baldwin’s book, Nobody Knows My Name, he felt as if Baldwin was speaking directly to his own experiences as a Palestinian in Israel. Finally, I hope this book will inspire a broader rethinking of who is recognized as an intellectual. Today, we often think of “intellectuals” as part of the social and cultural elite: they hold advanced degrees and have well-paid positions that allow them to demonstrate their scholarly knowledge. 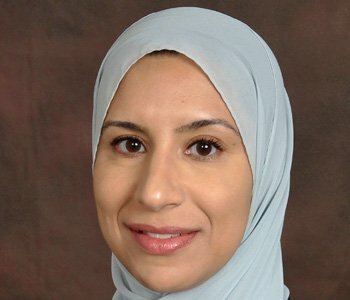 But there are many organic intellectuals in America and around the world who are also leaders in social justice and other movements, and often their ideas are not taken as seriously. Intellectuals who are also engaged in on-the-ground organizing have had their ideas put to the test in the most direct way possible. We should be paying closer attention to them.